A near-death experience unlocks a hidden pwer... and sets a prophecy in motion. A journalist recovers from a vicious attack on her life. Returning from the brink of death, Rebecca gains the ability to see the ghosts and spirits found all around us. This power brings her to the defense of a boy with the miraculous ability to free the earthbound souls. This child is hunted by the ghost of the most blood-thirsty ruler in Aztec history-an evil power driven by an ancient prophecy to conquer both the living and the dead and to bring about the end of our age. 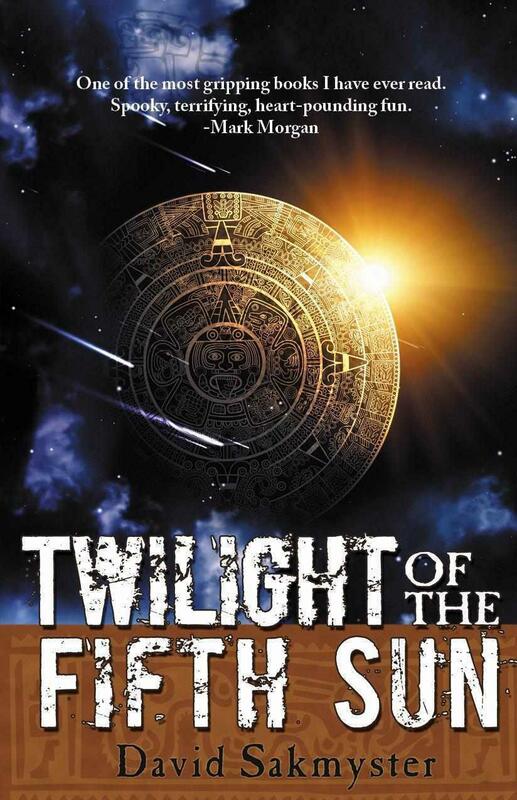 With a cast of complex and entertaining characters, the story races to a furious climax atop the pryamids of an ancient Mayan city, where the battle for the salvation of the world will be waged.